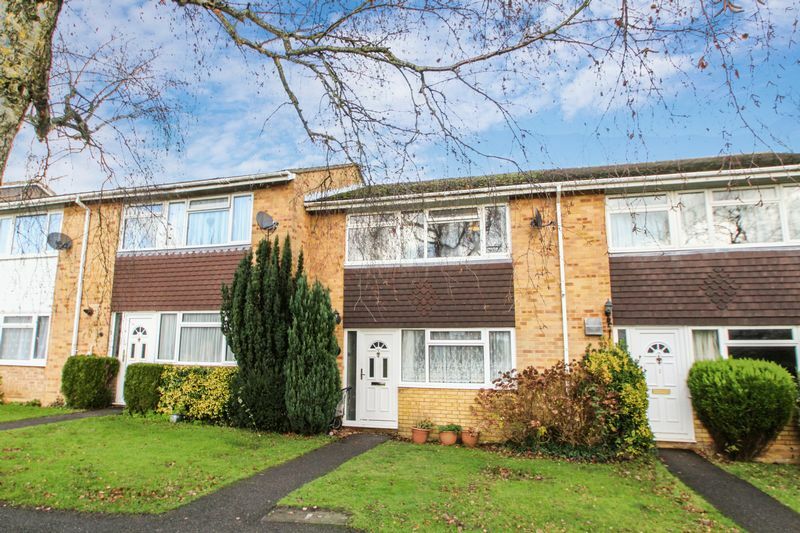 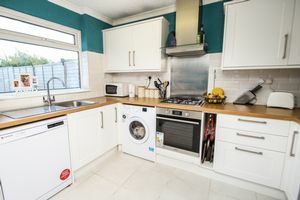 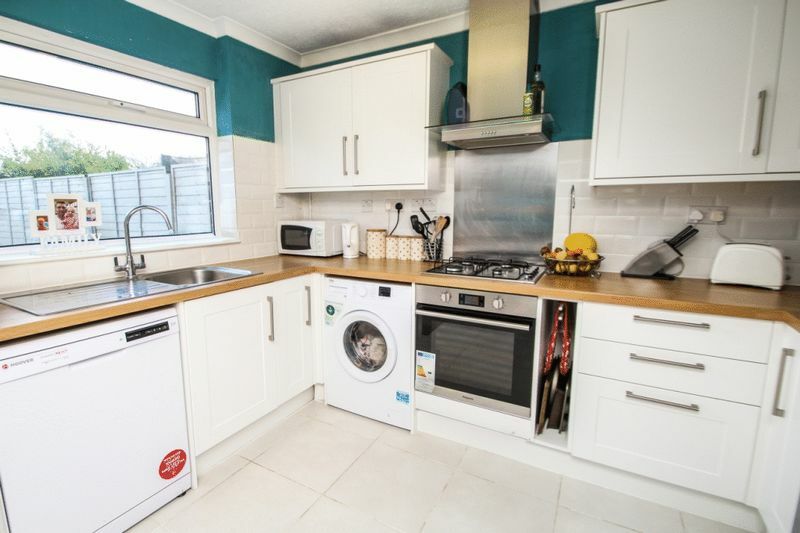 Superbly situated fronting a small walkway, part of the ever popular Manor Farm Development this staggered terrace house that has been improved over the recent years including a BRAND NEW KITCHEN and is offered in excellent order throughout. 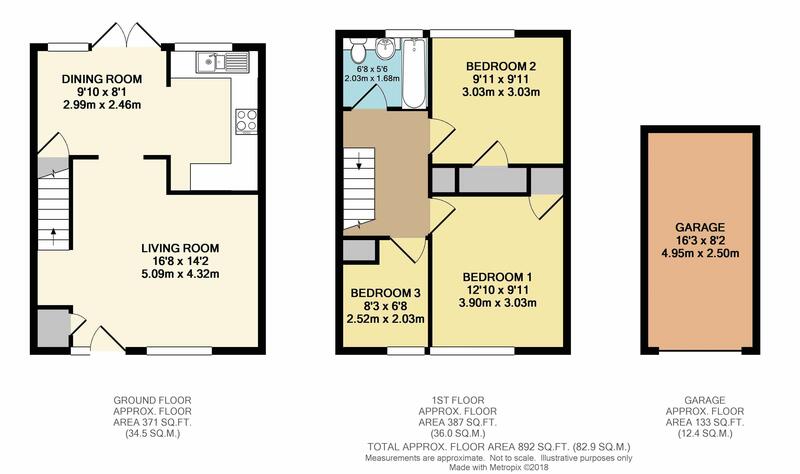 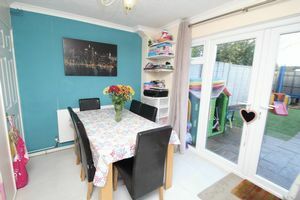 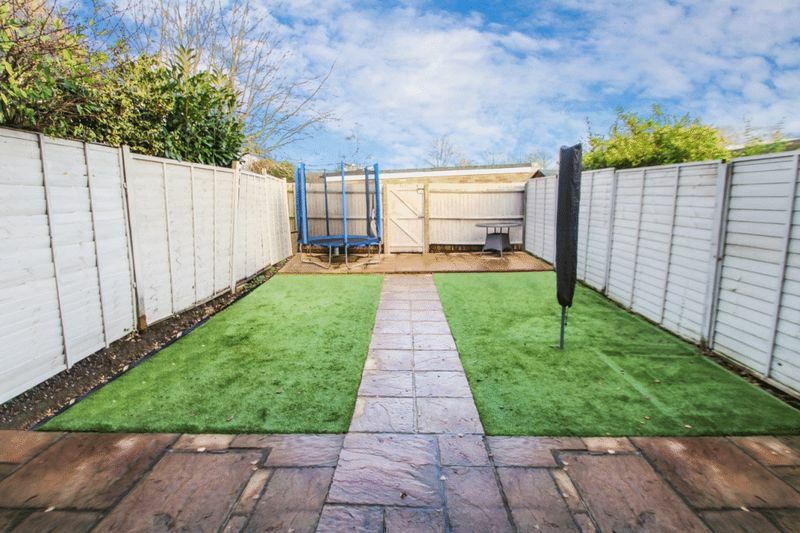 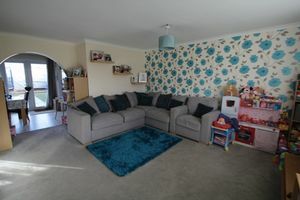 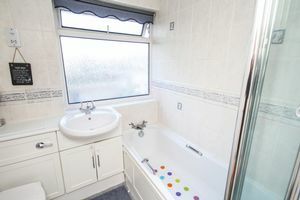 A large lounge opens up nicely to a kitchen/diner with French doors to the private level back garden with easy lawn laid and upstairs you have the family bathroom and three good bedrooms, with the master being a great size and access to part boarded loft. There is a garage to to the rear as well. Gas fired radiator central heating and replacement sealed unit double glazing. 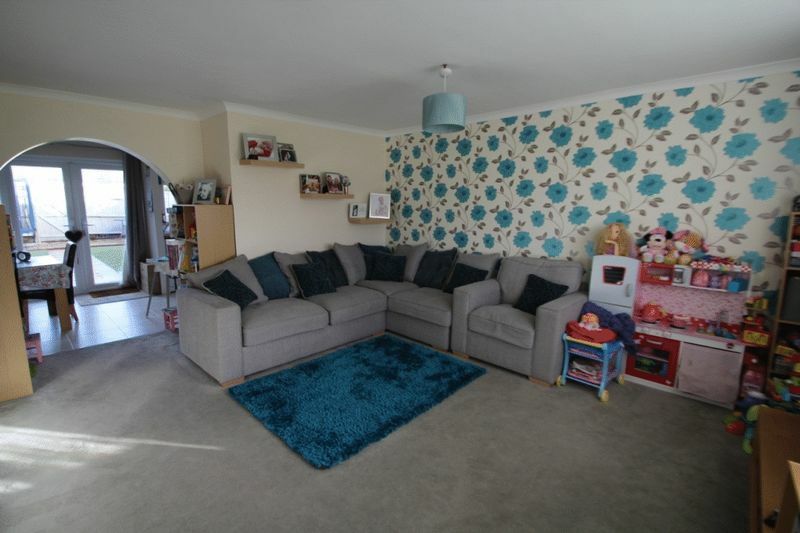 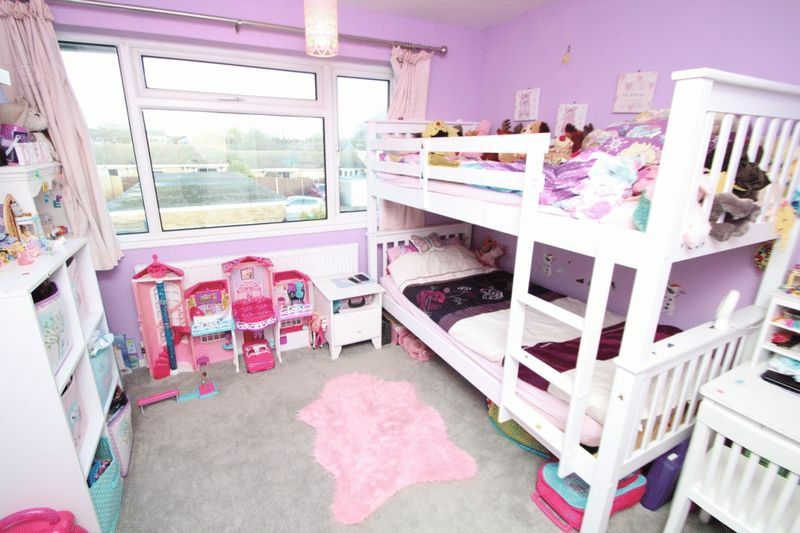 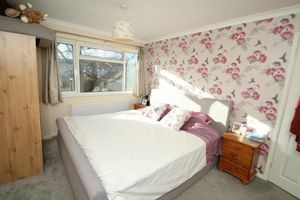 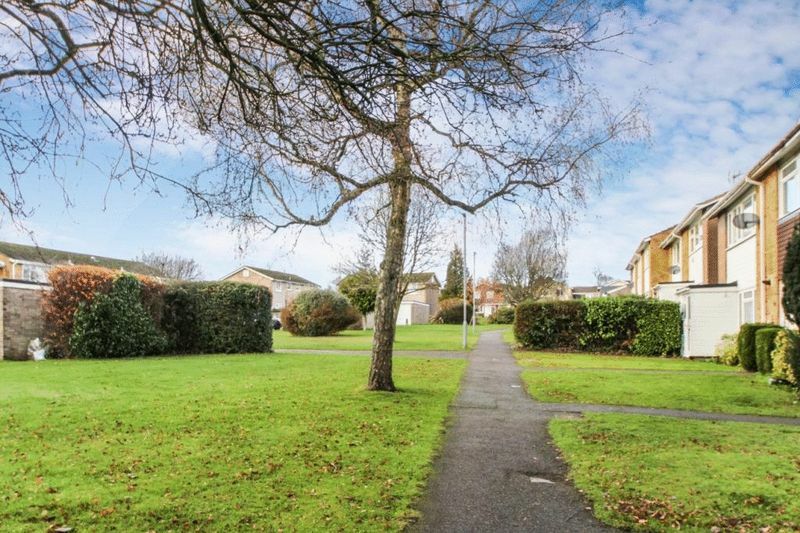 Close to local amenities and excellent schools for children of all ages. 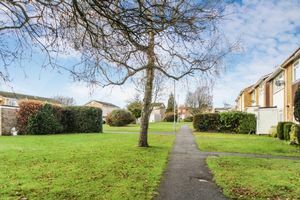 Under section 21 of the 1979 Estate Agents Act we declare that the vendor of this property is a family member of a Partner of Wye Residential Estate Agents.